Have you thought of going electric with your vehicles? If not, why not? 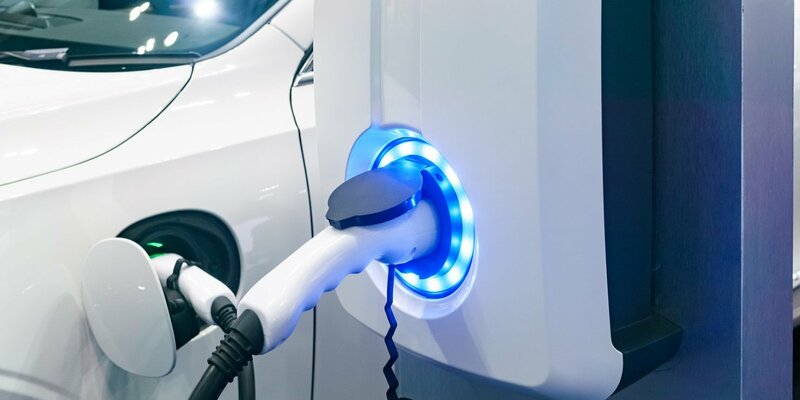 With a growing number of incentives, improved technology and EVs becoming more affordable, this is the perfect time to swap the petrol pumps for the plugs. And that’s before we even get into wider benefits for the environment and your company’s image. 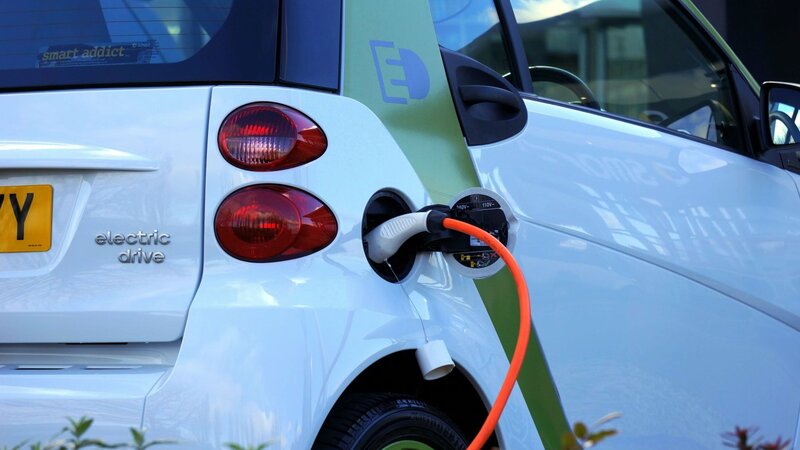 With a growing number of incentives, improved technology and EVs becoming more affordable, this is the perfect time to swap the petrol pumps for the plugs. And that’s before we even get into wider benefits for the environment and your company’s image. It seems to be a tipping point for the market, with worldwide sales of EVs gathering pace: It took 5 years for the first EVs to sell a million units. In 2019, they’ll hit that number in 6 months. In other words, EVs are now selling at ten times the rate they once did. Businesses are (ahem) fuelling much of this market, as they’re discovering the cost benefits of upgrading their business fleets to EVs. Not only are electric cars much cheaper to run, but last year was a giveaway bonanza when it came to government grants, especially in Ireland. Here’s a breakdown of cost reductions in EVs, followed by benefits and suggestions for those who want to make the switch. Electric vehicles offer a wise long to medium-term investment. This is especially true for businesses, where economies of scale kick in. An electric car uses about 70% less in fuel costs than its petrol or diesel counterpart. So, a five-door diesel car runs on about €89 a month (as a Ford Focus does, based on driving about 20,800km a year); while an EV the same size runs on about €22 a month. So that’s a saving of €67 per month per vehicle – or over €800 per year. While not the most high-profile aspect of Budget 2018, the Electric Vehicle Toll Incentive (EVTI) offers a pretty great deal: Essentially, if you use the M50 and drive an EV, you’re entitled to road toll reductions of up to €500 a year per vehicle (full details are on the EVTI site). EVTI is available if you buy your vehicle before 2022 and it’s for the first 50,000: But with the incentive only starting last month, there are still tens of thousands of slots to fill. Additionally, there’s a separate Electric Vehicle Grant upon purchase, for up to €3,800 per vehicle. There’s a breakdown of grants on the SEAI website. (If the car is being used as a taxi, there’s a purchase grant available of up to €7,000. )And finally, motor tax per BEV is a flat rate of €120. For a high-end car, that can be upwards of €500. So conservatively, per vehicle, government incentives amount to savings of €880 per year (€500 toll reductions plus €380 cheaper car tax). That’s not counting the vehicle grant. Getting rid of an internal combustion engine means freedom from a lot of other things: An EV has no timing belt or motor oil (among other things). So, maintenance costs are lower and many EV engines are warrantied for at least three years, while the battery is expected to last a decade. Carbon emissions are lower for hybrid and nil for fully electric vehicles. As climate change becomes an increasingly pressing issue, more and more businesses are stepping up and doing their part to address the problem. It’s no secret that breathing in carbon emissions is hazardous for your health. Cutting carbon emissions could save 153 million lives worldwide (according to a recent Duke University study). And on a more local level, it’s better for a driver’s lungs not to be sitting a few feet from a running exhaust pipe. It also benefits employee morale when they know that you have their best interests at heart. 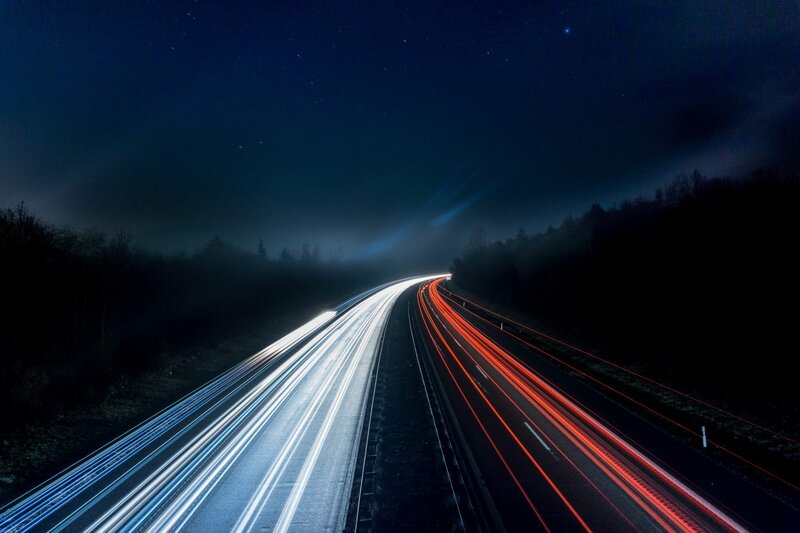 If you’re thinking of making the switch for your fleet (or indeed an individual car for business), find the car that’s right for you – just as you would with a traditional car. Some EVs are better suited to city driving while others are better for longer distances. Most, incidentally, are a smooth drive if you’re thinking of them for passenger vehicles. Charge points are a concern for some, but they are springing up throughout the country. And getting one installed is easier and cheaper than you might think: With the savings outlined above, charge points pay for themselves in less than a year. Plus, there’s a grant of €500 for residential charge points: Pinergy can separate the cost of EV charging from the driver’s home, billing the employer. This is the time to be at the vanguard of a new dawn in business; ditching pollution in favor of pure air and saving money in the process. Pinergy Drive offers both charging and smart energy solutions for electric vehicles. You can find out more on the Drive homepage and in our new brochure.